Founder Nhi Mundy was born in Vietnam and immigrated to America with her parents after the Vietnam War. She grew up working at her parent’s restaurant in rural Kansas before relocating to New York City. In 2012, she and her husband left the city to live full-time in the Catskills. It was then that Nhi felt the lack of healthy, ethnic food options in the area and was inspired to create Bà & Me. 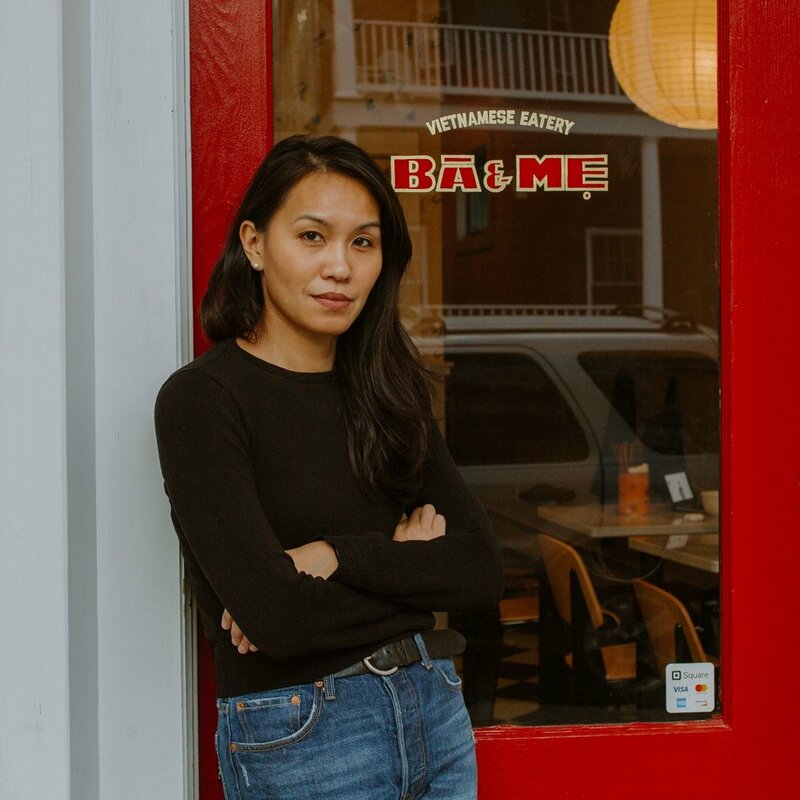 Bà & Me is a growing chain of Vietnamese restaurants in the Catskills and Poconos that serves a tightly focused menu featuring simple, classic Vietnamese dishes, skillfully prepared and made to order from very fresh, high quality ingredients. Bà & Me has been featured in The New York Times, And North, Escape Brooklyn, Edible Hudson, Food & Wine Magazine, Time Warner News and Zagat.